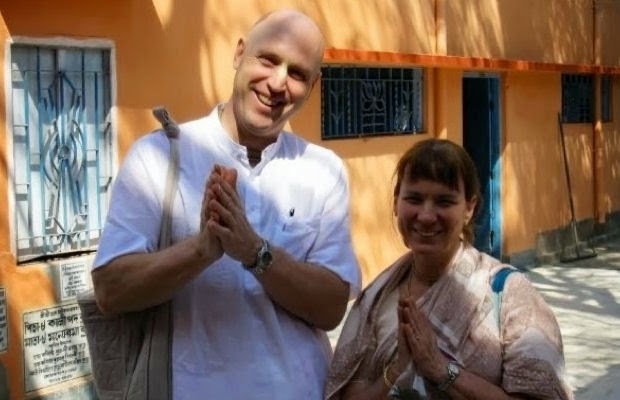 Vaisesika Prabhu and Nirakula Mataji Coming Back to Town! ~ The Toronto Hare Krishna Temple! Vaisesika Prabhu and Nirakula Mataji Coming Back to Town! H.G. Vaisesika Prabhu and Nirakula Mataji arrive next week and below is their detailed schedule. Please try your best to come to as many programs as you can. Also please help spread the word! 6:30 pm - 8:30 pm - THE Bhajan Night and Pizza Party! All programs will be broadcast live on mayapur.tv (Toronto channel). Please feel free to get in touch if you have any questions, or if you would like to help in any way.